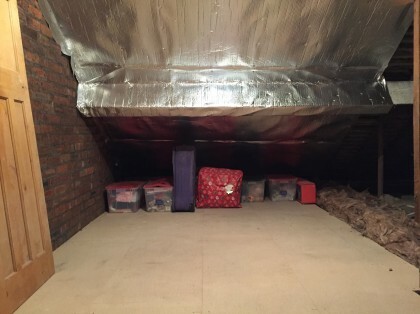 Need more storage space? 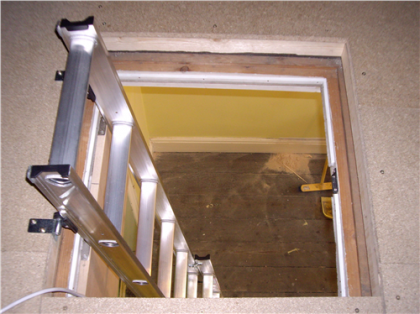 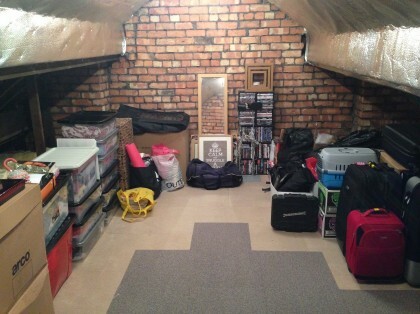 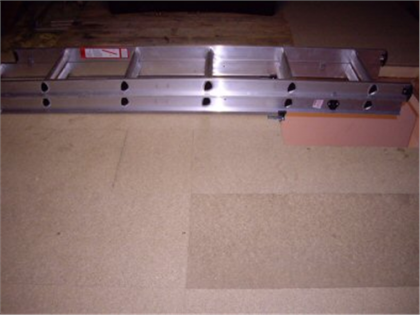 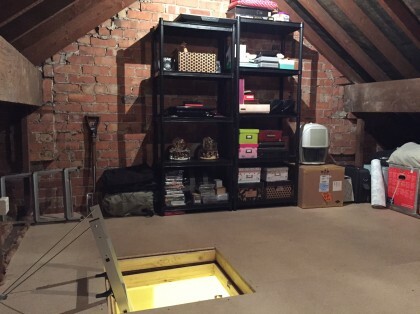 Access and utilise your loft easily, quickly and safely with Utiliselofts storage options. 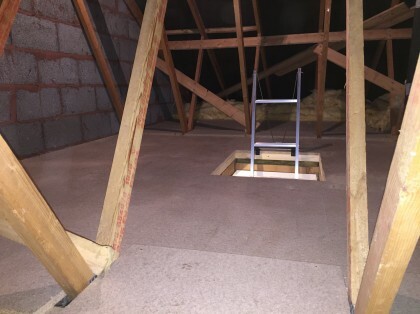 * Fields marked with an asterisk are required fields as we will need your contact details in order to send your quote to you.Utilise Lofts will not share your details with third parties. 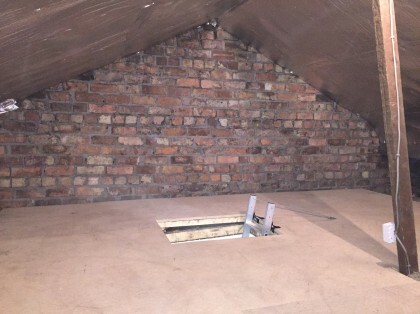 Alternatively you can phone for a quote on 0151 284 0095. 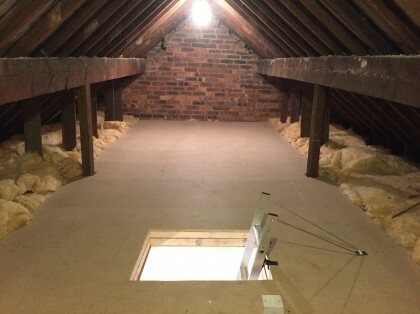 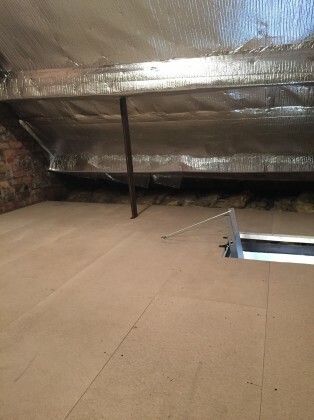 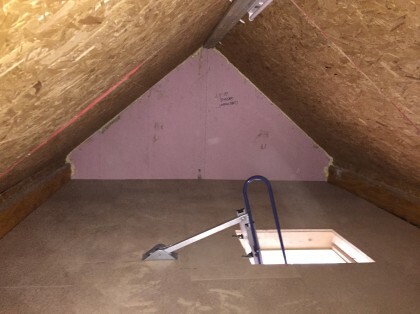 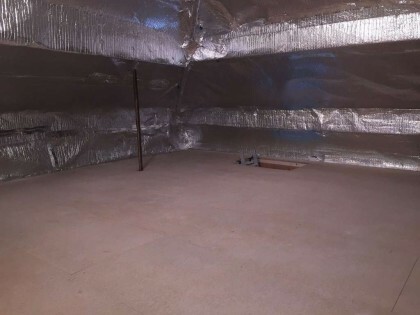 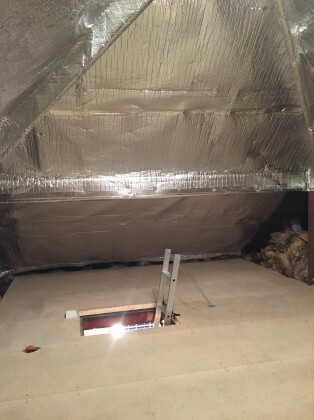 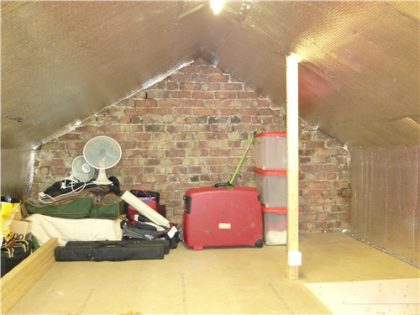 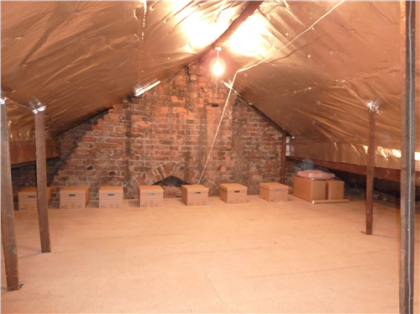 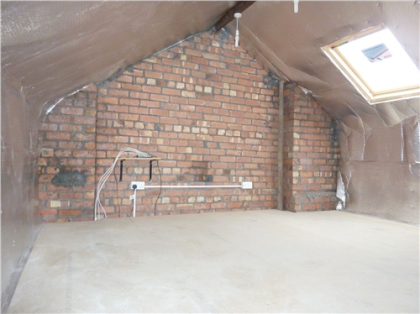 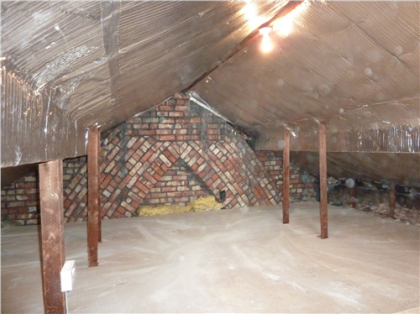 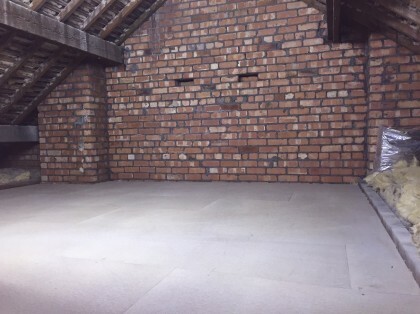 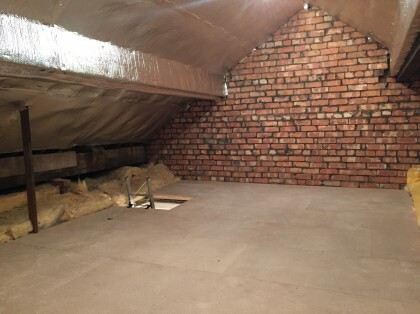 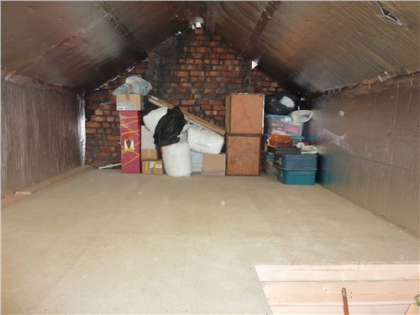 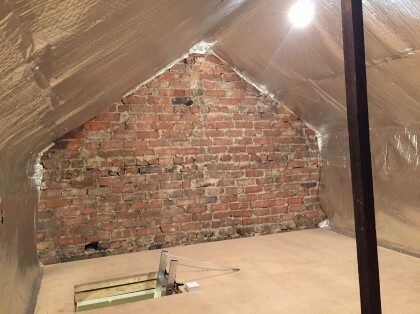 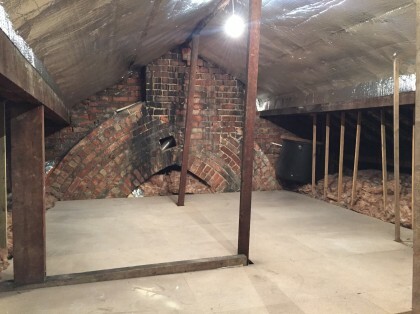 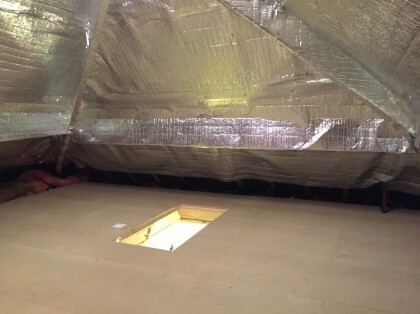 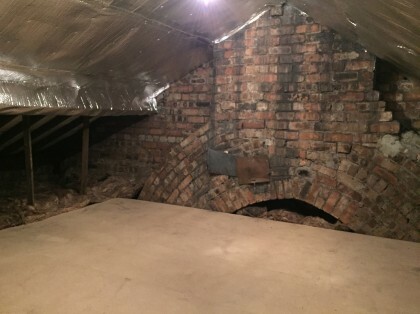 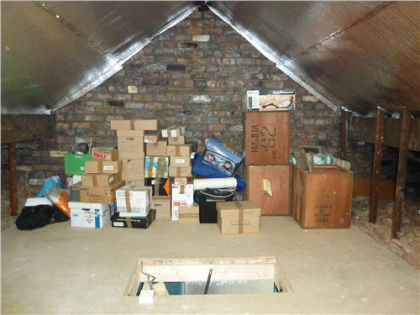 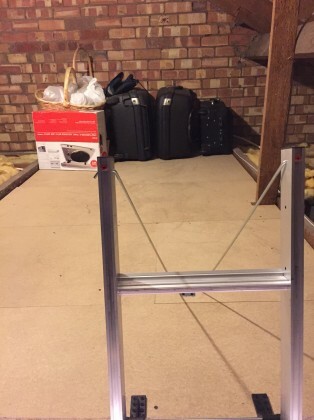 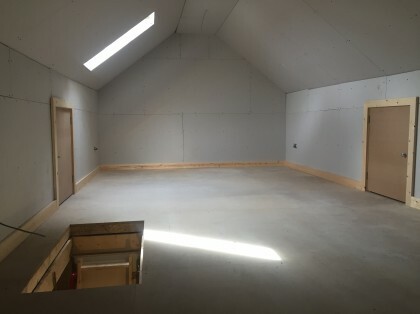 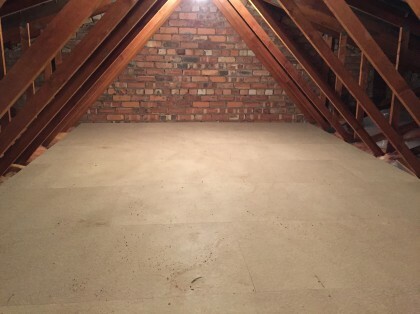 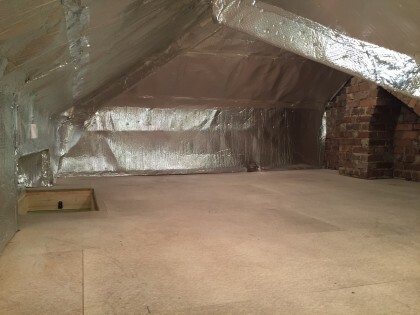 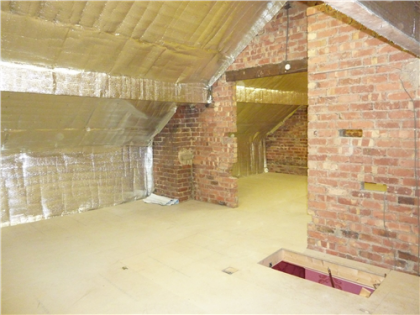 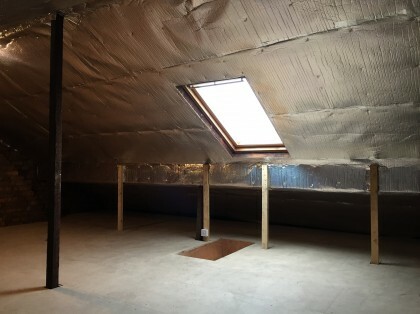 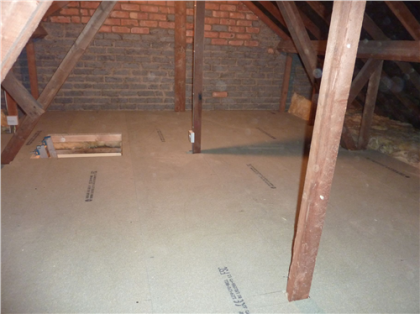 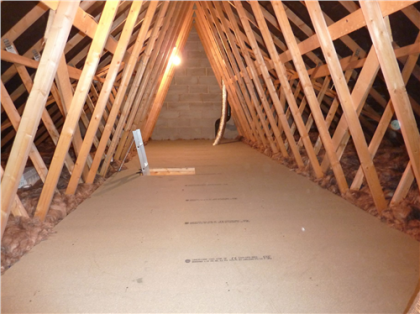 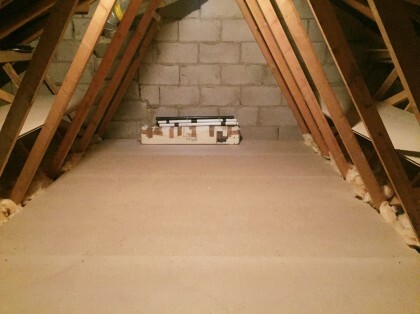 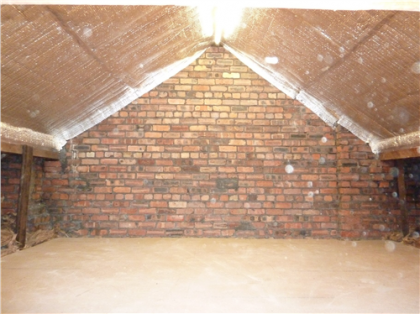 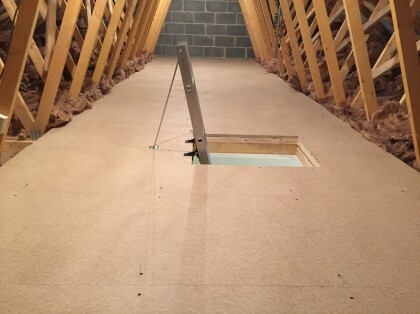 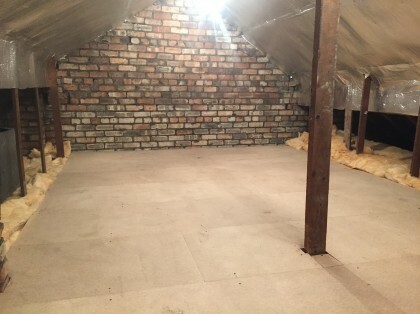 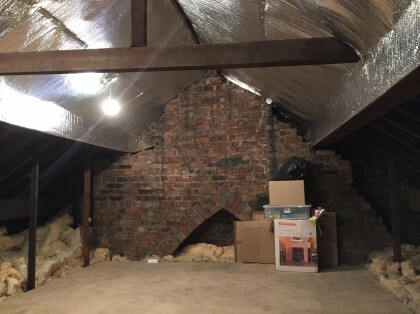 If you want to use your loft for more than basic loft storage, the work must comply with building regulations because the loft would then be classed as a loft conversion not a storage space. 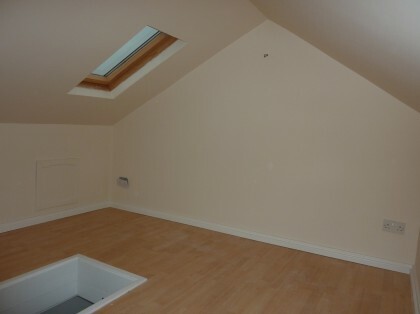 Please see the information on the loft conversion page.